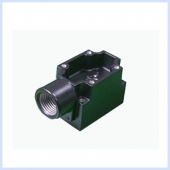 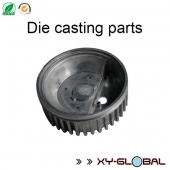 XY-GLOBAL, established in 2005, is an international company which locates in China's Shenzhen and Dongguan. 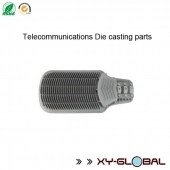 Respectively have a research and development team, sales team and production team. 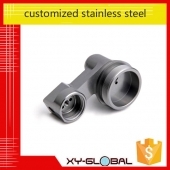 Also we have sales office in the USA and Israel with many customers around the world. 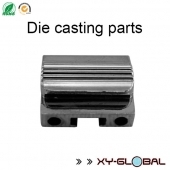 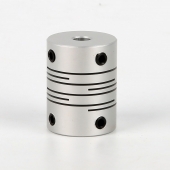 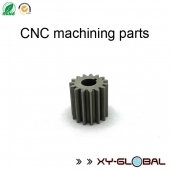 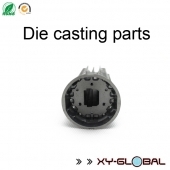 XY-GLOBAL focus on the production of Die Casting Parts, CNC Machining Parts, CNC Lathe Machining, etc.. We are highly received and approved by our major customers- SAMSUNG, LG, ASUS, TOSHIBA, FLEXTRONICS, FUJITSU. 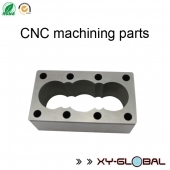 XY-GLOBAL is committed to manufacture and supply high quality products with very competitive prices and short delivery schedule. 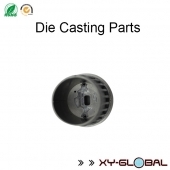 With the fast developing of the company , we built up very unity and efficient production engineering team, design & development team and sales team which with 10 years working experience while we increase the robot research, development and sales of accessories and industrial control scheme.